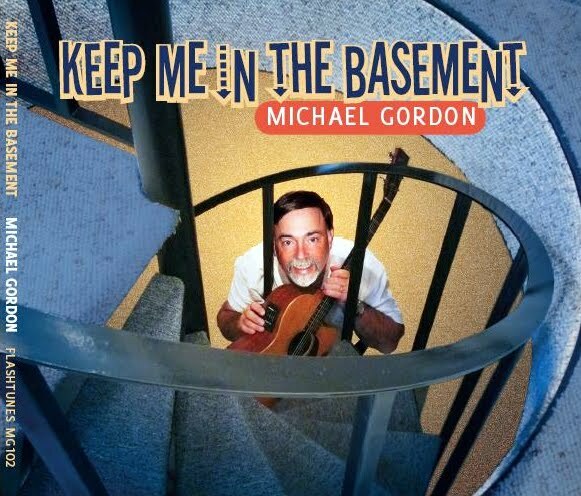 Michael’s Keep Me in the Basement dropped during the holiday season of 2010. His eclectic musical styles grace lyrics that span sweetly melodic to the moderately disturbed. 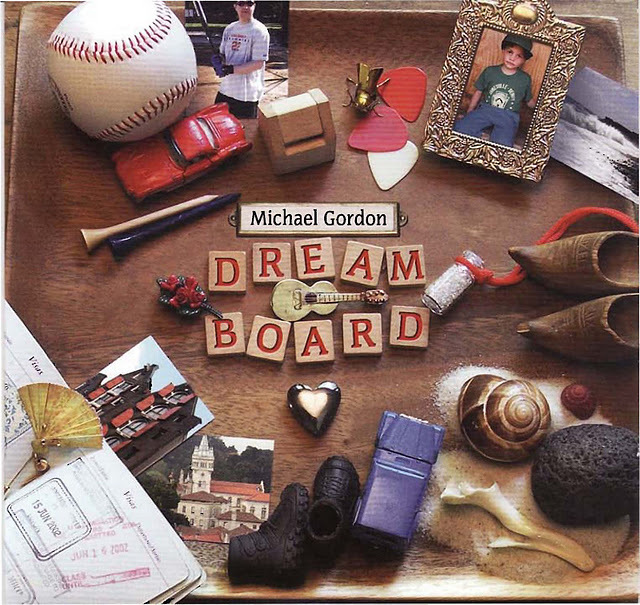 The debut album from Michael Gordon, Dream Board, was released in the Fall of 2009. It includes such hits as Mine all Mine and Here I Am.